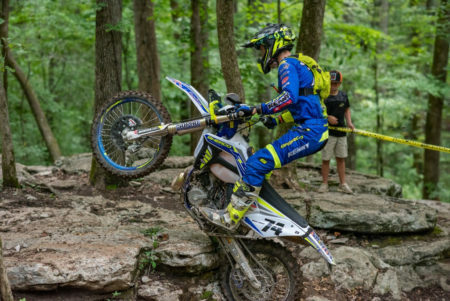 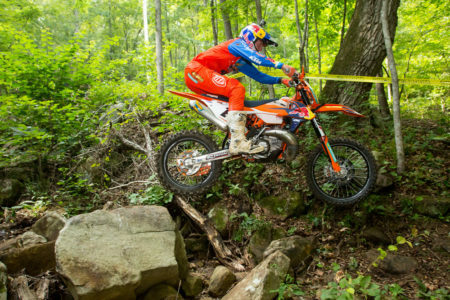 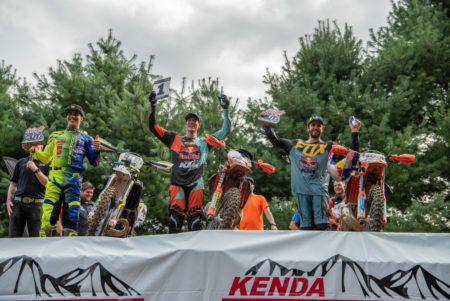 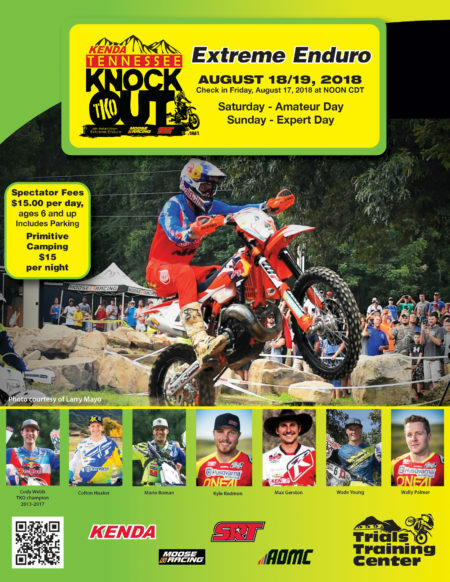 The Red Bull Moto Spy crew followed Cody Webb at the 2017 Kenda Tennessee Knockout as he was aiming for his fifth straight TKO win. 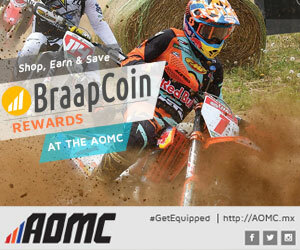 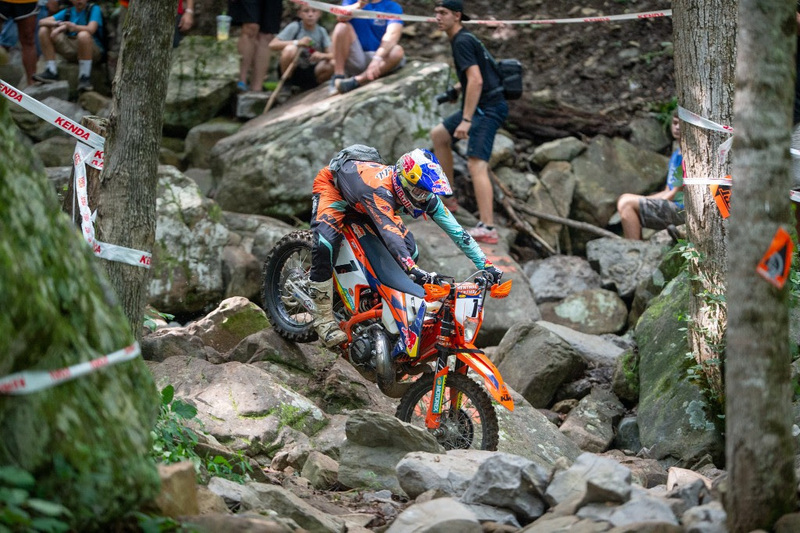 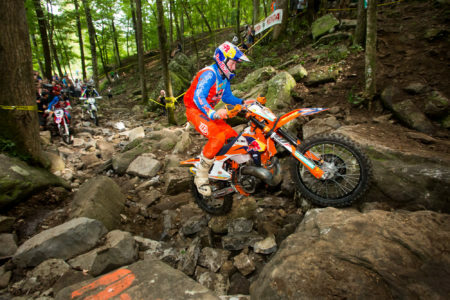 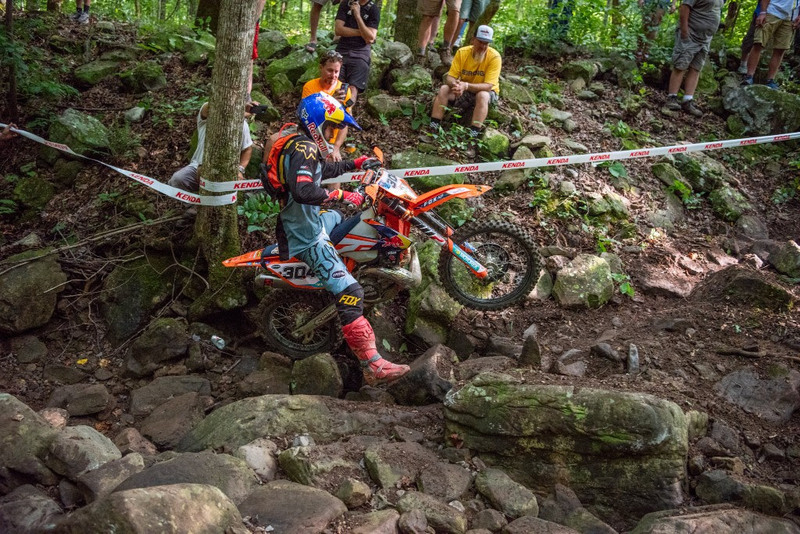 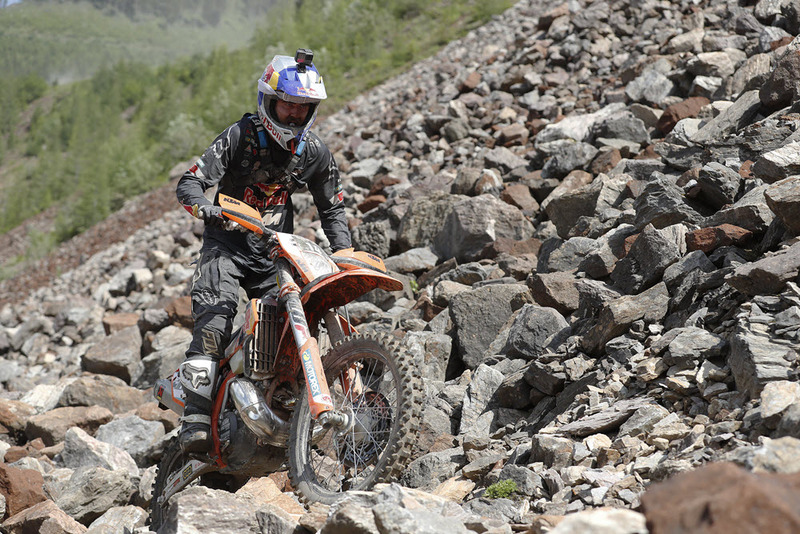 The FMF KTM Factory Racing rider had to fend off the UK’s Graham Jarvis, the most successful Extreme Enduro racer in the world while competing on some of the most difficult terrain imaginable. 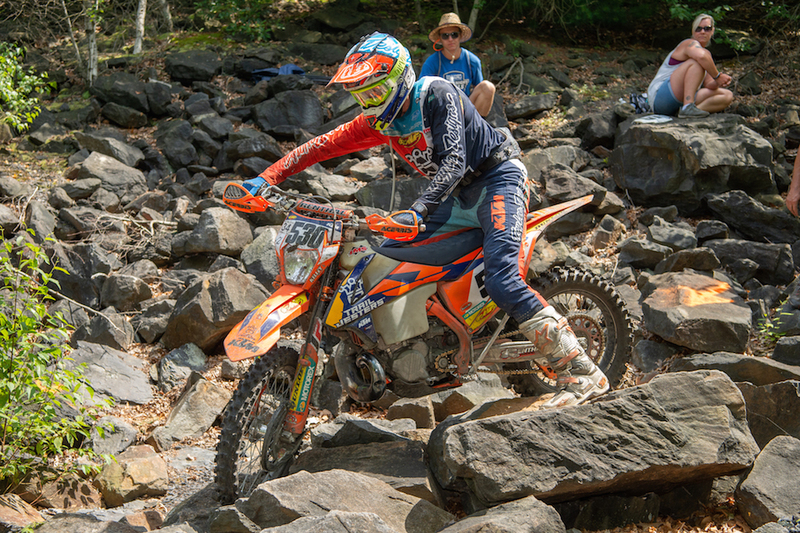 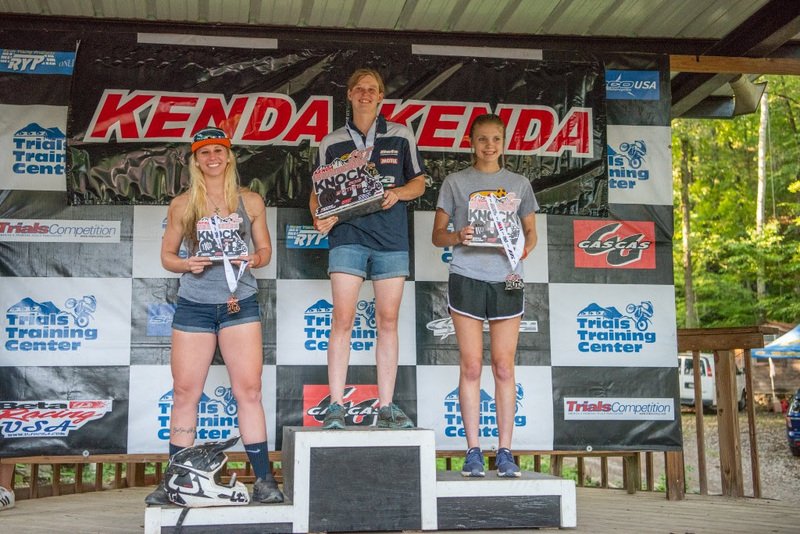 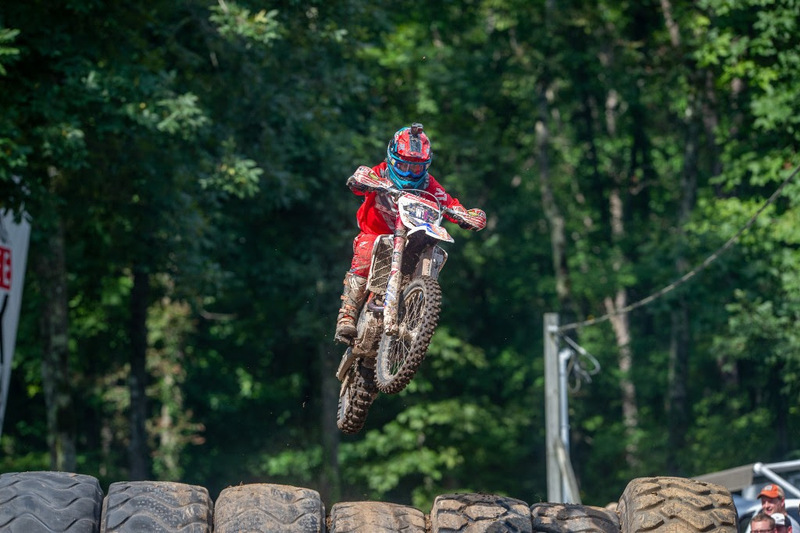 Nearly three hundred riders competed at the seventh annual Kenda Tennessee Knockout and this feature highlights the second and final day of competition when the field was already down to 58 riders.